Great Northern Railway prototype information and ideas for modeling. 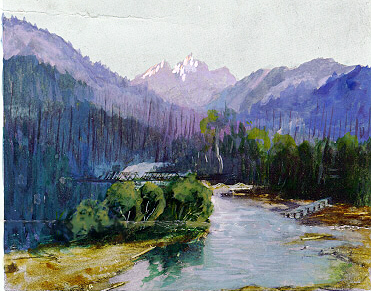 Pictures taken form the Empire Builder in 1949 plus a several other pictures from that era. The pictures of different GN caboose types and lettering styles. Several interior pictures are also presented. If you are interested in the material but don't own an article, I suggest you contact the GNRHS back issues. The red BE SAFE BE COURTEOUS button should take you there. 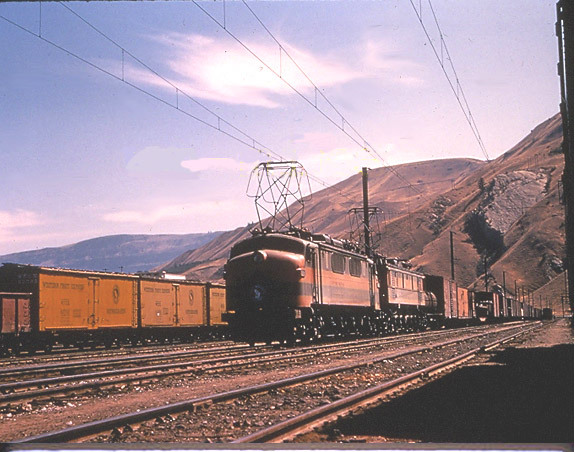 I've written these articles to share some of the information on the Great Northern Railway that I’ve gathered over the years. 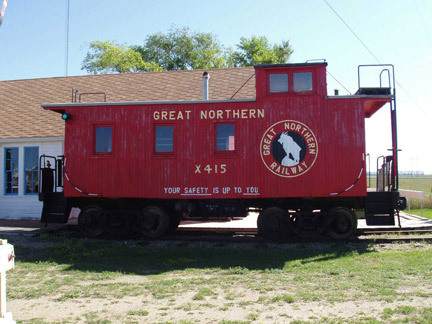 The most efficient way to share information on Great Northern is to write an article for the Great Northern Railway Historical Society, the GNRHS. I hope my experience encourages others to try their hand at preparing an article. The key to writing an article is to start by picking a subject that interests you. Trust me, you'll derive great personal satisfaction from a completed article.